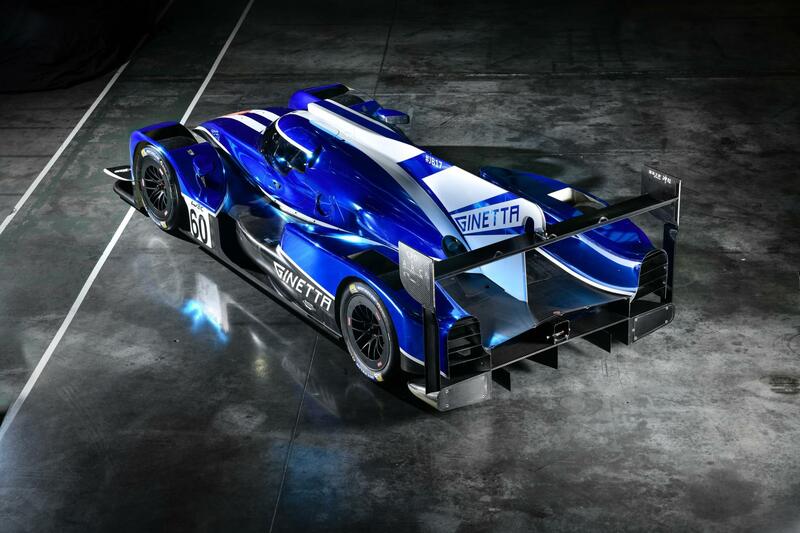 Due to circumstances outside of Ginetta’s control, the G60-LT-P1 car will not be racing at the Silverstone round of the FIA World Endurance Championship (WEC) on 18 / 19 August. 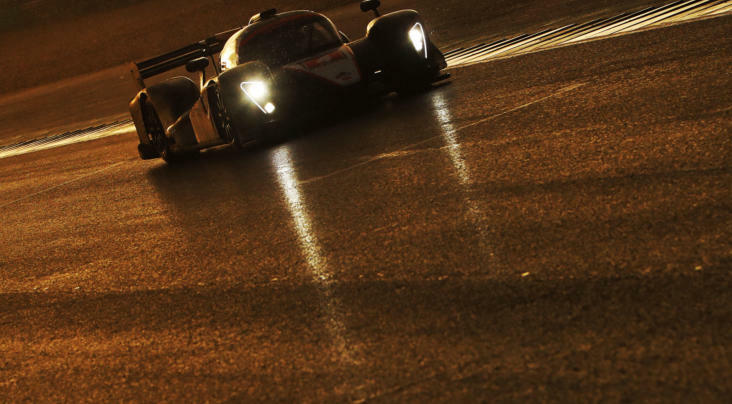 Ginetta is hugely disappointed by this outcome, as the manufacturer had ensured everything was in place to deliver a competitive car ready for the manufacturer and team’s ‘home’ race. This included a change of engine in order to provide the additional power that was missing on the G60-LT-P1’s competitive debut at Le Mans. 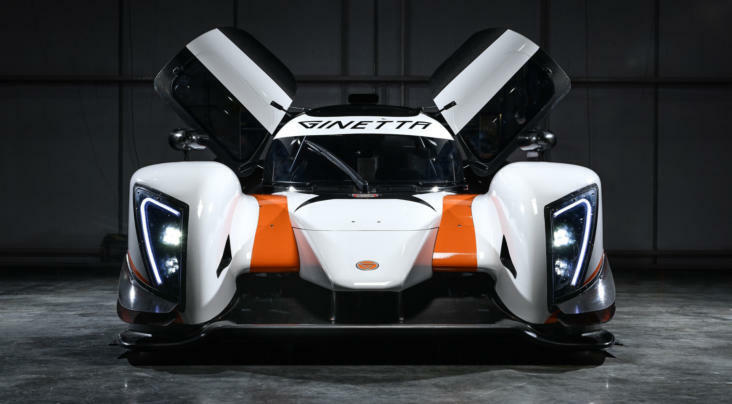 A new manufacturer had been sourced, with the Ginetta Technical Team electing to switch to a AER P60B twin turbo V6 engine when existing engine supplier, Mecachrome, confirmed they could not make the necessary changes. 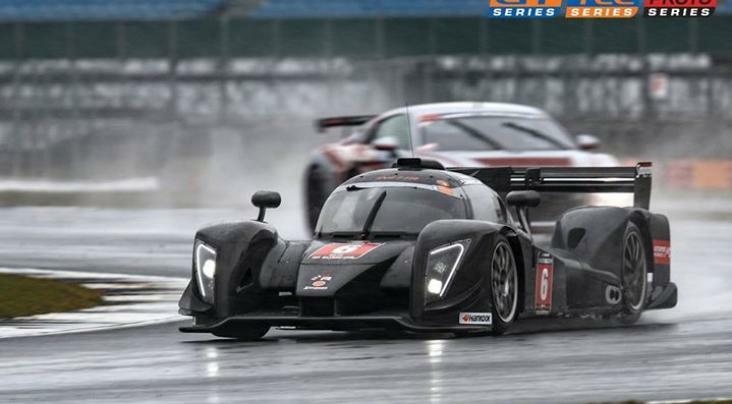 Sadly, despite Ginetta’s best efforts, it now appears that the cars will not race.